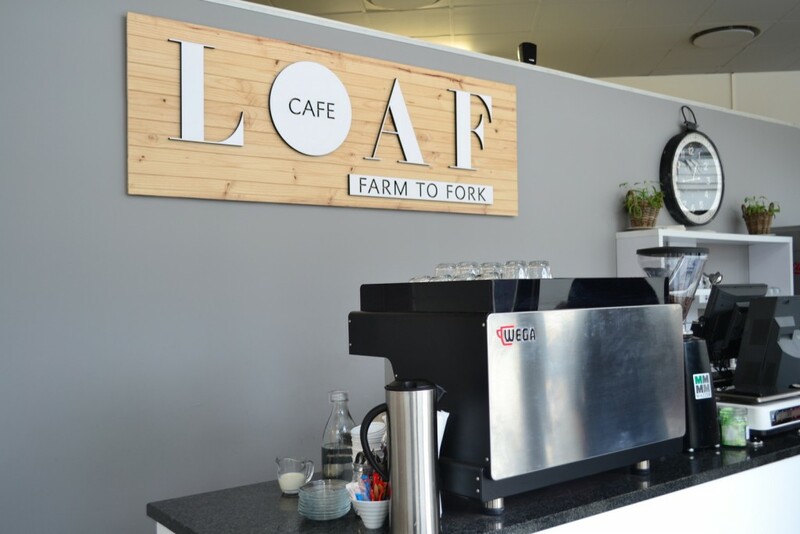 Well Ballito has done it again with the opening of new coffee shop Loaf Cafe. Not only is this coastal village becoming it’s very own city, but the growth of a Ballito coffee collective is imminent. 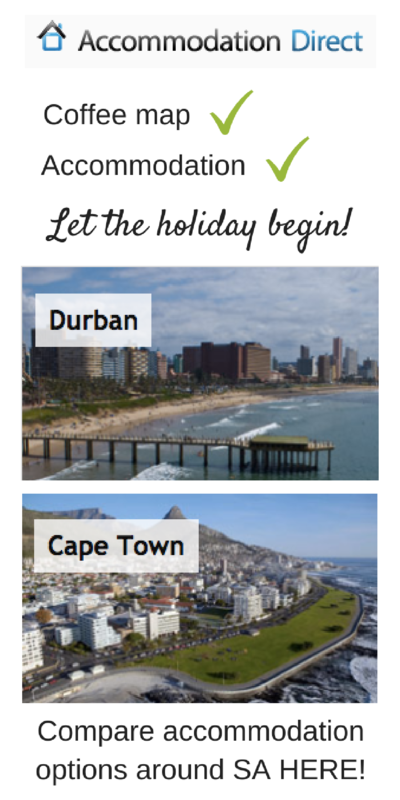 Heading Ballito way or want to take a day trip that you won’t regret, Loaf Cafe can be found at Shop 56 in the Ballito Lifestyle Centre, just off the N2. 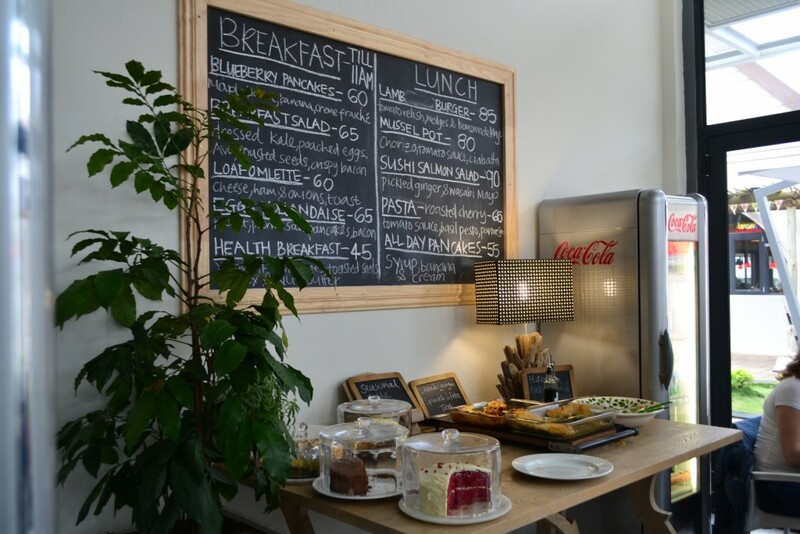 Open 7 days a week for breakfast and lunch, Loaf Cafe is fast become a hot spot in Ballito. 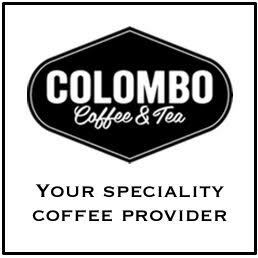 They are serving Colombo Coffee, which made me VERY happy, and their treat table… well let me just say one thing, Salted Caramel Cheesecake. Word on the street is the carrot cake is also to die for. 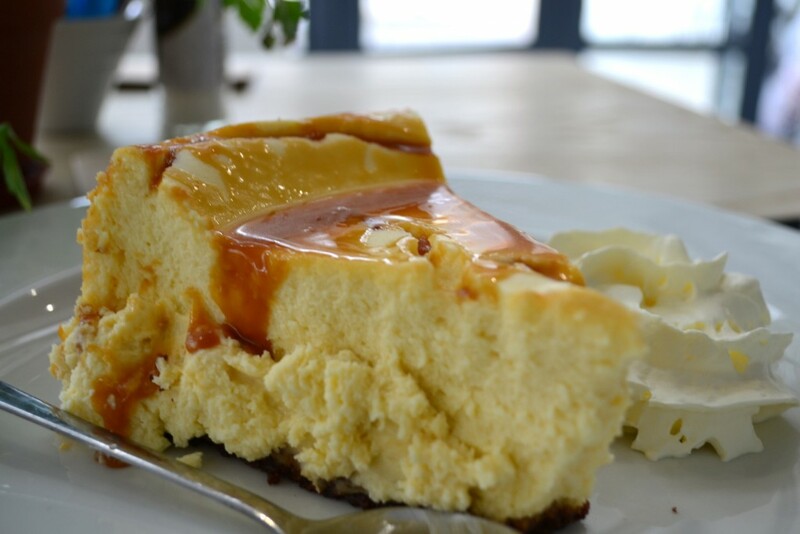 Family owned and run, mother daughter team Theresa and Gina Rattray are using their experience in the food and hospitality industry to create a fresh and exciting new addition to Ballito’s coffee and cafe scene. They have a daily harvest style table and a simple menu to order off. The service is friendly and the coffee shop is cosy. Take your laptop and get some work done using the collaborative desk space and free wifi. 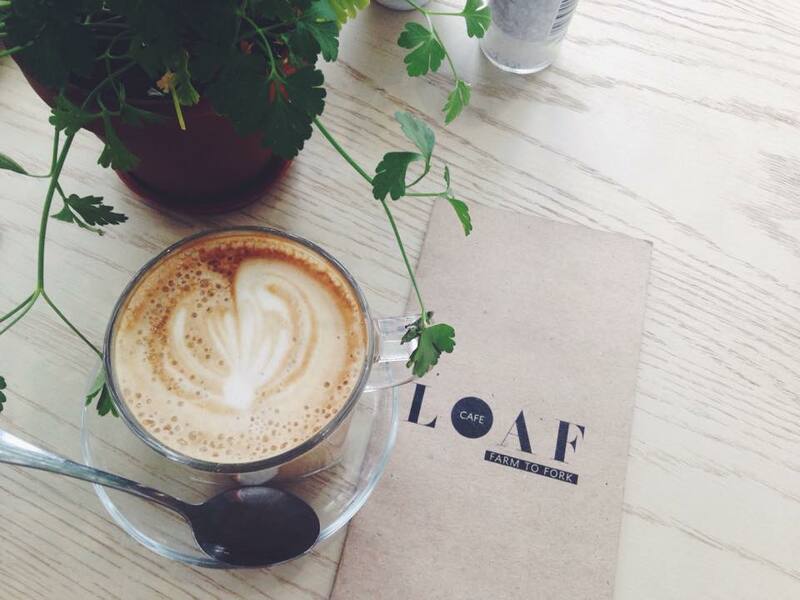 Loaf Cafe is a great place to meet friends for lunch or grab a coffee out in the sunshine. Well done Theresa and Gina, Loaf Cafe is top in my books and I look forward to visiting many more times. 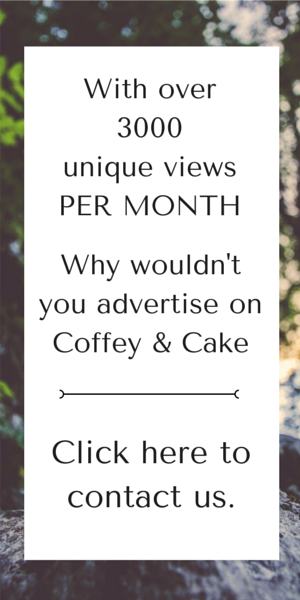 *All image are property of Coffey & Cake. Should you wish to use any please credit appropriately.